Written on December 18, 2016 . Posted in Architecture, BIM, Construction, Industry News, Engineering. 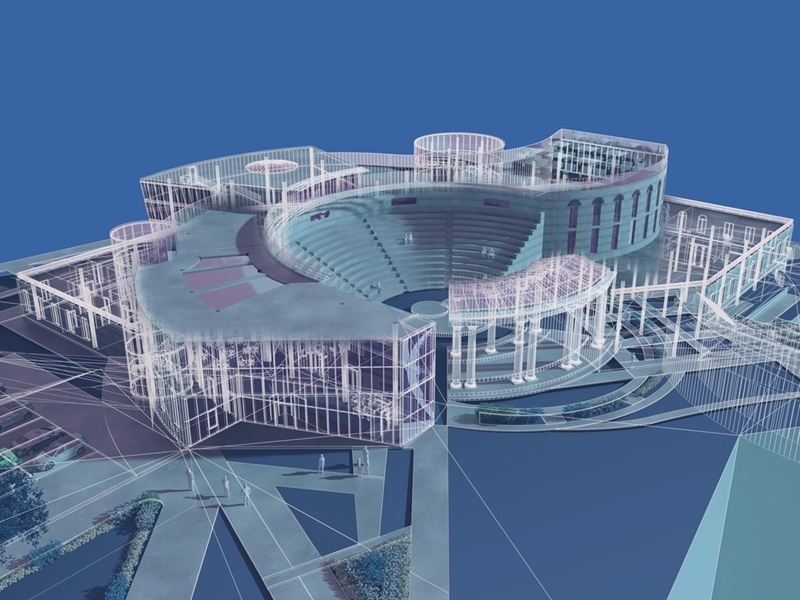 The introduction of Building Information Modelling (BIM) has fundamentally altered the infrastructure industry, providing new tools and techniques that offer tremendous benefits. A report by McGraw Hill Construction found that over 50 per cent of the building industry had adopted BIM, with two-thirds noting a positive return on investment after rollout. It’s no surprise then that more organisations are investing in BIM solutions every year, but with increased interest comes a need for standards to govern its use. After an initial recommendation by Infrastructure Australia in February 2016 that BIM become mandatory for the design of large-scale infrastructure projects, it seems the nation is soon to adopt international standards. Adoption of global BIM standards could revolutionise infrastructure. Developing guidance around the adoption and use of BIM. Implementing common standards and protocols when using BIM. According to Sourceable, these standards are one step closer, with the introduction of draft ISO BIM Standards in early 2017. Additionally, the recently published International BIM Object Standard, developed in collaboration with teams in the UK, New Zealand and Australia, will contribute to the definition of how BIM will successfully be integrated into all future large-scale infrastructure projects. Infrastructure Australia has recommended that BIM become mandatory for large-scale infrastructure projects. Aligning BIM practices internationally is seen as a critical step in optimising the decision process. The ability to compare construction data across assets from around the globe will result in a comprehensive learning resource, identifying effective techniques that can therefore be applied to future projects and maintenance works. “The construction industry needs access to BIM objects that can be used freely, safe in the knowledge that they contain the right levels of information with the appropriate geometry, all wrapped up in a consistent, yet structured and easy to use format,” says Richard Waterhouse, CEO, RIBA Enterprises. Cadgroup’s experience with BIM techniques and solutions has led to our own identification of best practices for implementation, and we have the expertise to guide architecture, engineering, and construction customers with their investment. Get in touch with our team today for more details on the incoming standards, or to speak to an Autodesk Revit expert.